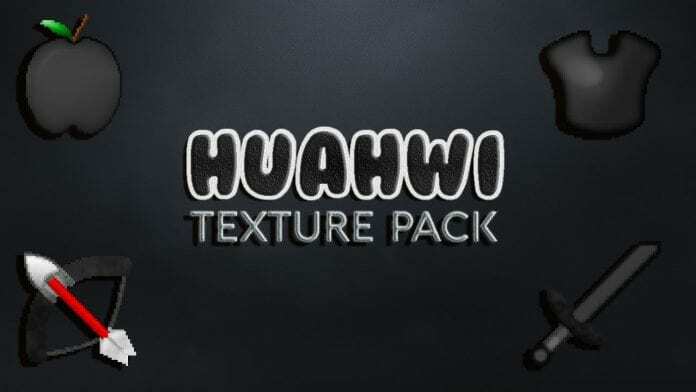 Huahwi's Black & White Minecraft PvP Texture Pack, created by AcePacks. Black Hotbar, Inventory, Fire, Particles. PvP Resource Pack is available for Minecraft 1.9.4, 1.9.2, 1.9 [exclusive on this site], 1.8.9, 1.8.8, 1.8.6, 1.7.10 and most previous versions. Resoution: 64x64, 128x128. How to install Huahwi PvP Resource Pack 1.9 ? Simple 3-step installation below is recommended! Video about Huahwi PvP Texture Pack 1.9 ? 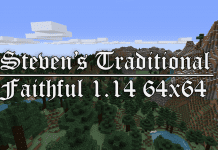 Feel free to also check out other Huahwi PvP Resource Pack.